Attila frontman Fronz has posted a video to both his and the band's socials stating that he will be issuing a public apology on behalf of the band tomorrow. In the nearly minute long video, the frontman acknowledges his polarizing persona and vows to issue more details tomorrow. 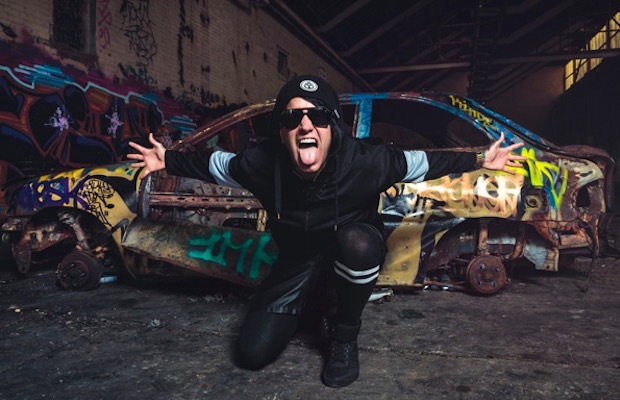 Fronz states that with Attila’s new album, Chaos, coming out (no release date has been set), it’s time to be more sensitive to people’s needs. Will the over-the-top Attila we’ve come to know be no more? We guess we’ll all find out tomorrow. In the meantime, you can check out the video below. What do you think is up with Attila has up their sleeve? Previous articleEvery Time I Die’s Keith Buckley faces down death, drinking and… neon punk?